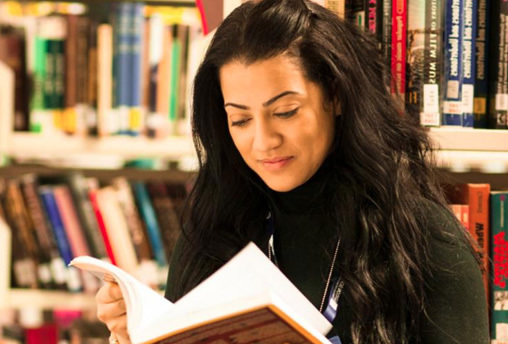 Why study Law at Bloomsbury Institute? Most of our graduates subsequently follow traditional legal careers as solicitors, barristers, chartered legal executives or paralegals. But many graduates progress in other exciting careers outside of law in sectors such as education, journalism and public relations. 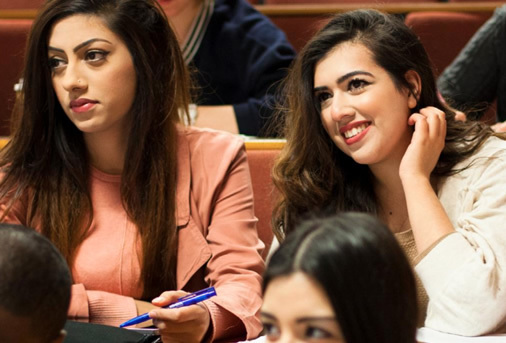 You’ll study the theory and practice of English law and how this is influenced by and then impacts ethical, social, political, environmental and economic values. We offer three law courses (lasting two to four years) which are all Qualifying Law Degrees (QLD). This means that you can skip the academic stage of training to qualify as a solicitor or barrister of England and Wales – saving you valuable time. We recognise that you have commitments outside of your studies. That’s why our choice of courses offers programmes to suit your lifestyle – see below to find out more. "Studying the two year accelerated LLB is perfect for me, because I can complete my undergraduate degree and save on tuition fees while kick-starting my career as a qualified Solicitor or Barrister." "I hold a Law degree from the University of Lille in France, as PGDL, LPC and an LLM. 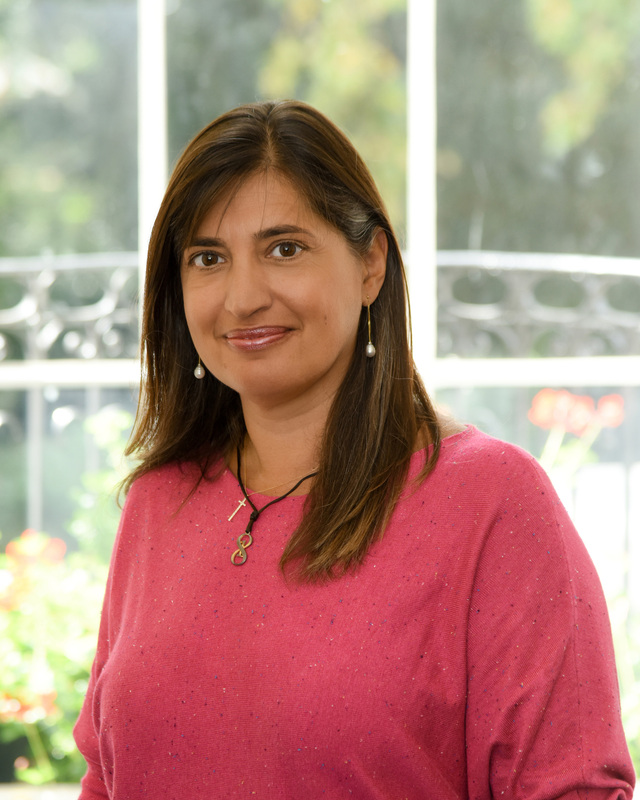 I bring passion for legal theories, human rights and European Union laws as well as a keen interest in education research that informs our wide-ranging programmes at Bloomsbury Institute."